Doc-z loves has been drawing since he can remember. 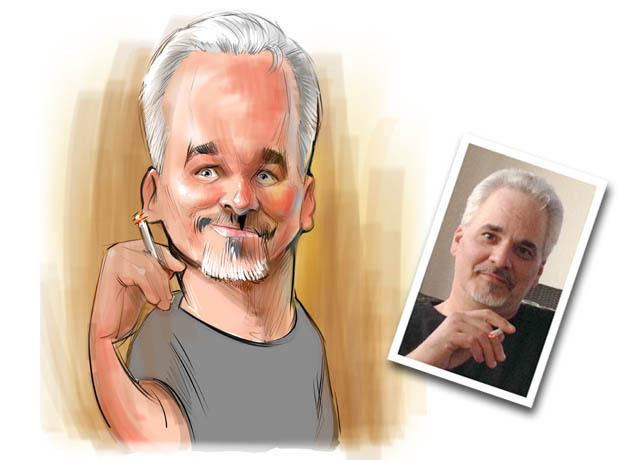 He started his caricature drawing career full time in 1991. He studied illustration, industrial design and animation. 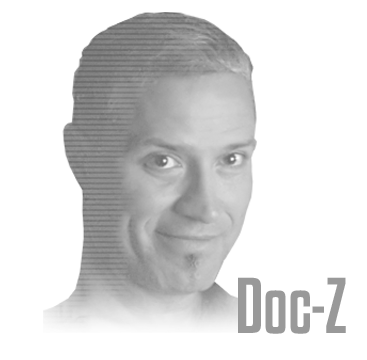 He started drawing digital caricatures in Toronto in 2005 and is one of the most seasoned digital caricature srtists in Toronto. "A dedicated and passionate Illustrator/Animator with a lengthy background in the Visual Arts"